Marge from REGIS will be releasing up to 3 eagles, including one “magnificent” adult, starting at 1 p.m. on Saturday, January 19, 2018. 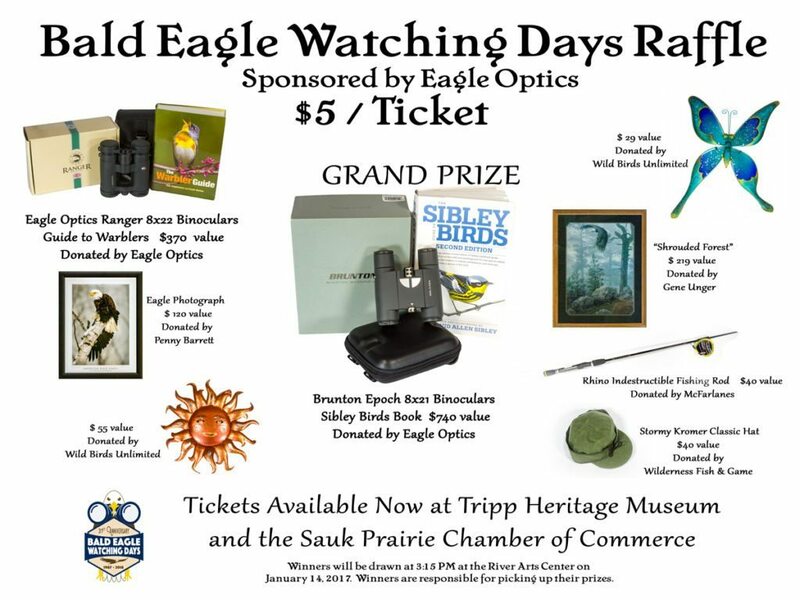 Eagle release is held at VFW Park, Prairie du Sac, Wisconsin. Marge from Raptor Education Group Inc (REGI) will be releasing up to 3 eagles, including one “magnificent” adult, starting at 1 p.m. on Saturday, January 19, 2019. Eagle release is held at VFW Park, Prairie du Sac, Wisconsin. 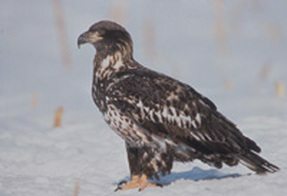 Each winter, bald eagles gather in the Sauk Prairie area due to a unique combination of factors. 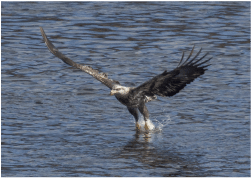 For winter survival, eagles need open water for fishing, undeveloped shoreline with large trees for perching, and sheltered valleys for night-time roosting. Eagle watching is best during the morning when the birds are most active fishing and are frequently seen perching in trees along the river. Spotting scopes are available for your use at Ferry Bluff Eagle Council’s Overlook in Prairie du Sac. 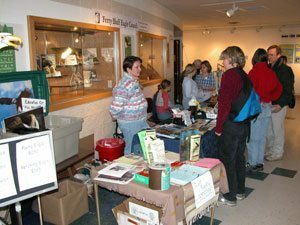 We hope that by bringing people together to share the thrill of watching eagles and to learn about their needs and habits, we can strengthen our collective commitment to preserving this precious resource. PLEASE WATCH EAGLES WITHOUT SCARING THEM! People on foot scare eagles. 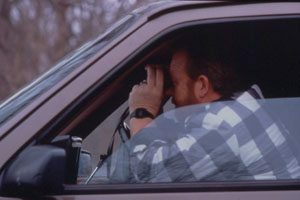 Please remain in your car and use it as a blind. Do not walk along the river, particularly at the hydropower dam, since that is the eagles’ most active feeding area. Eagles, particularly immature ones, need to conserve their energy in order to survive the cold days of Wisconsin winters. Thank you for your consideration of our nation’s symbol, the bald eagle.